Want to step off the Strip? Looking for the right tour? 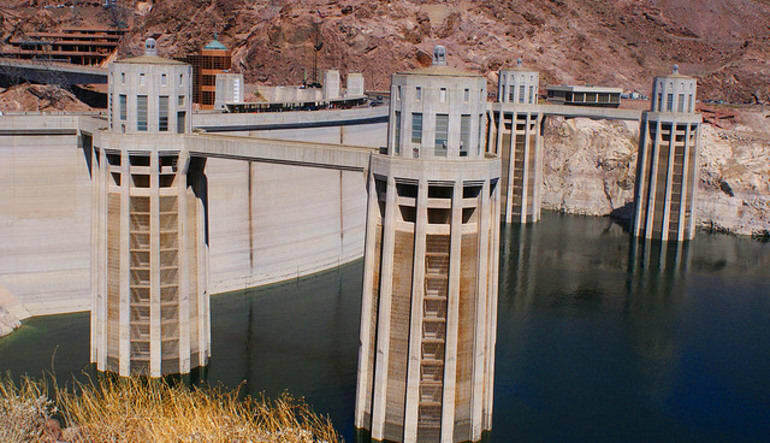 Hoover Dam views are front and center with this cut-above excursion. 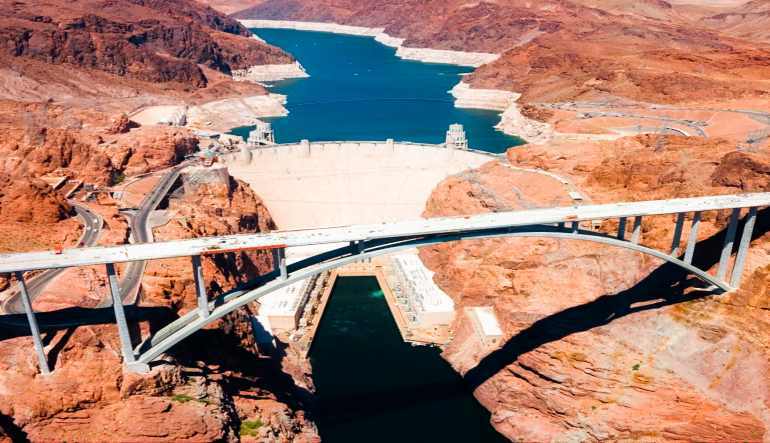 See the Colorado River stretching from Arizona to Nevada and get the best views possible from the Mike O’Callaghan-Pat Tillman Memorial Bridge. You also get to go inside the superstructure where you’ll be treated to a slew of live presentations and engaging history lessons! 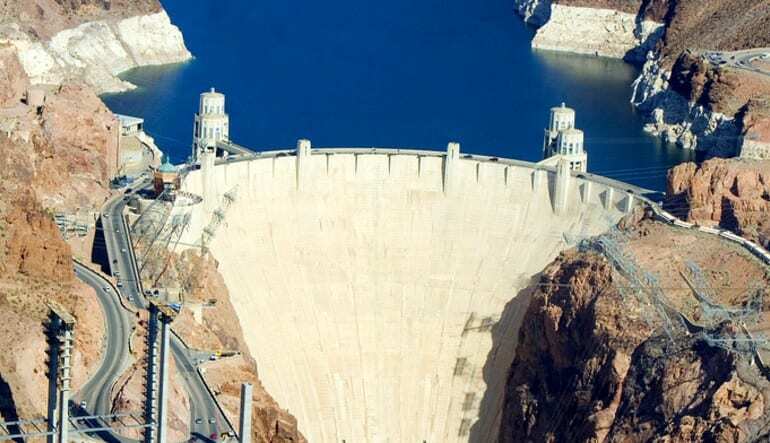 Get luxury transportation from your Las Vegas hotel to the Hoover Dam. Visit the Mike O’Callaghan-Pat Tillman Memorial Bridge for a dazzling look at the Dam. 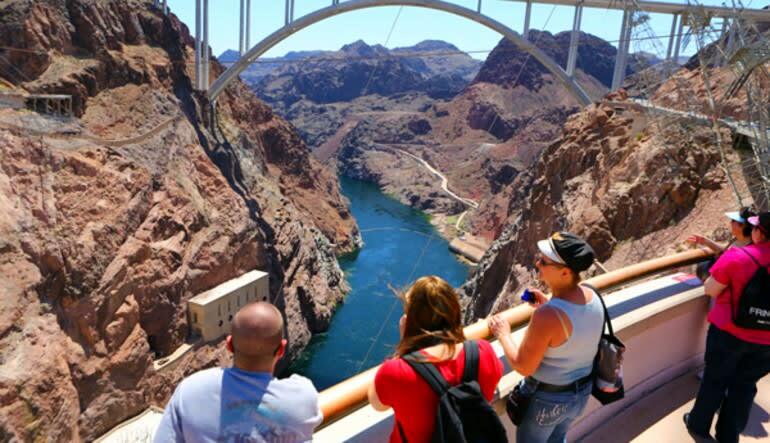 Travel atop the Dam’s observation deck and take in Colorado River views spanning two states. 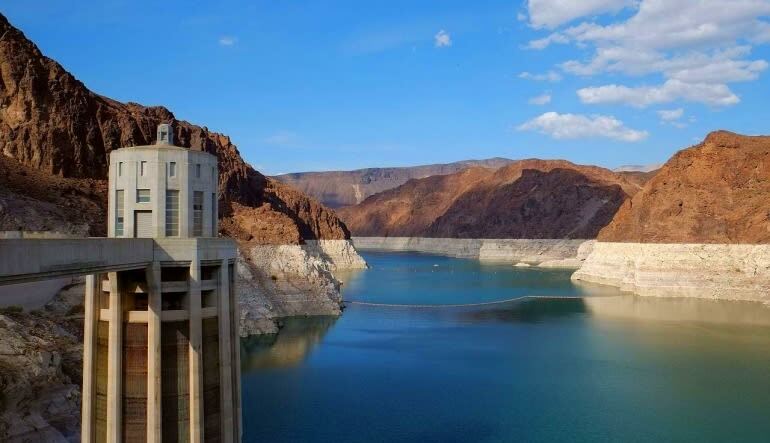 Take a guided tour inside the Hoover Dam and learn how it provides over 8-million Americans with water daily. Enjoy live presentations and a film detailing the Dam’s history and engineering. Visit the exhibit gallery and the observation room where you’ll come face-to-face with the Dam’s powerful generators. Enjoy snacks, water and transportation back to your hotel. 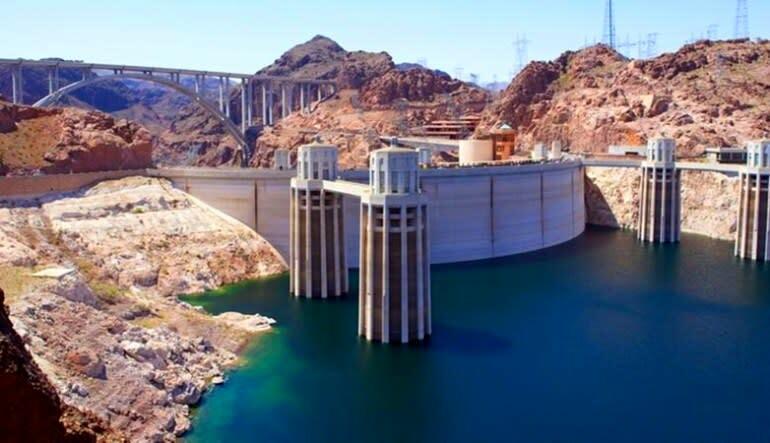 One of America’s most coveted national landmarks, the Hoover Dam is a can’t-miss destination for those traveling the glorious Southwest!